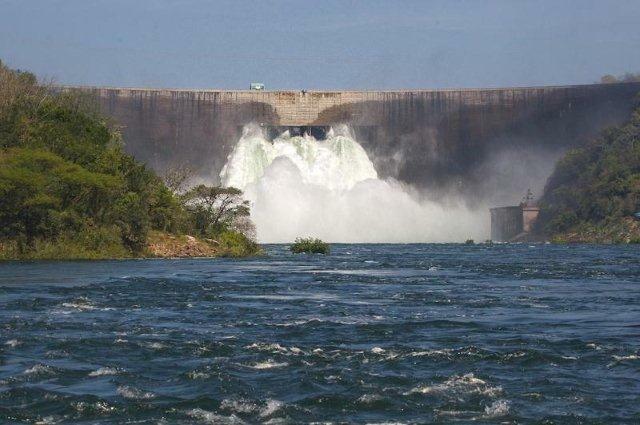 In a bid to raise more than $4 billion to construct the Batoka hydro power plant, Zimbabwe and Zambia will jointly host an investment conference in Livingstone, later in March. The two governments have already started mobilising funds for the project with road shows conducted in Paris, Beijing, Johannesburg, Harare and Lusaka in 2016. The Batoka Hydro Power Plant is expected to generate 2400 megawatts upon completion of the project. The feasibility studies for the project were being finalised and African Development Bank has been appointed as the lead financial advisor. Zimbabwe Energy and Power Development Minister Dr. Samuel Undenge mentioned that despite a power deficit of 6000 megawatts in the region, by 2022, the region will be producing enough power for export. He added that the government of Zimbabwe is expecting the financial closure on the Hwange 7 and 8 expansion which will add 600 megawatt upon completion. Zimbabwe will take advantage of it central location in the Southern Africa Power Pool (SAPP) grid, in the provision of electricity and exporting power to other Sadc member states. It was advised that SAPP needs to take advantage of the support given by the World Bank in the fast implementation of the power projects, as the pace for commissioning new projects is still slow. Zimbabwe is currently implementing the Kariba South Extension project, by adding two more generators which will add 300 MW to the national grid. The first unit is expected to be commissioned in December 2017 and the second in March 2018. Zimbabwe Electricity Supply Authority is also strengthening its national transmission capacity by constructing 2 new 400Kv power lines, the Triangle-Orange Groove in the eastern part of the country and Alaska-Sherwood in the central region. Sadc is committed to energy efficiency and developing renewable energy sources.